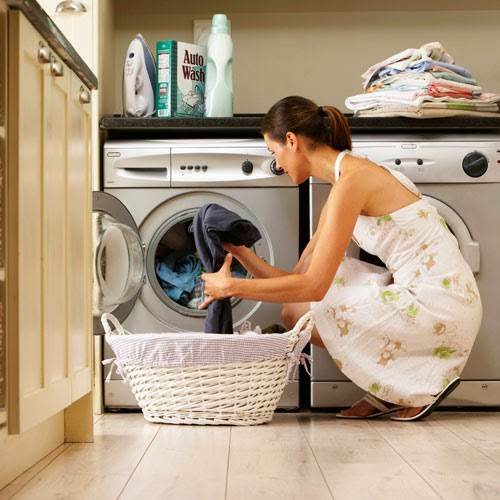 You’re sure to find the right appliances for your laundry needs at Nexus. 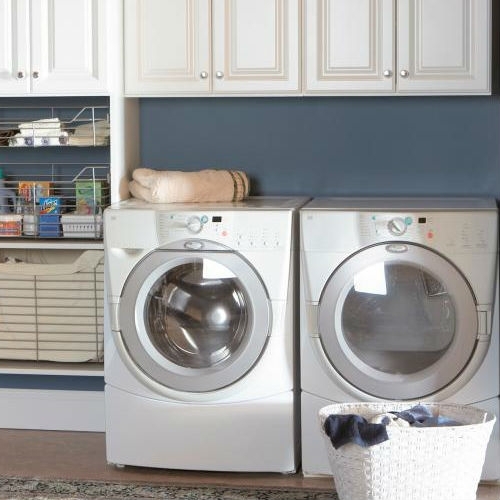 We have a wide selection of freestanding and built-in washing machines and washer dryers to fit your home’s available space. Explore a range of useful features designed to make washing less of a chore – like optimised water consumption, low-noise operation, large drum volumes, start delay options and much more. 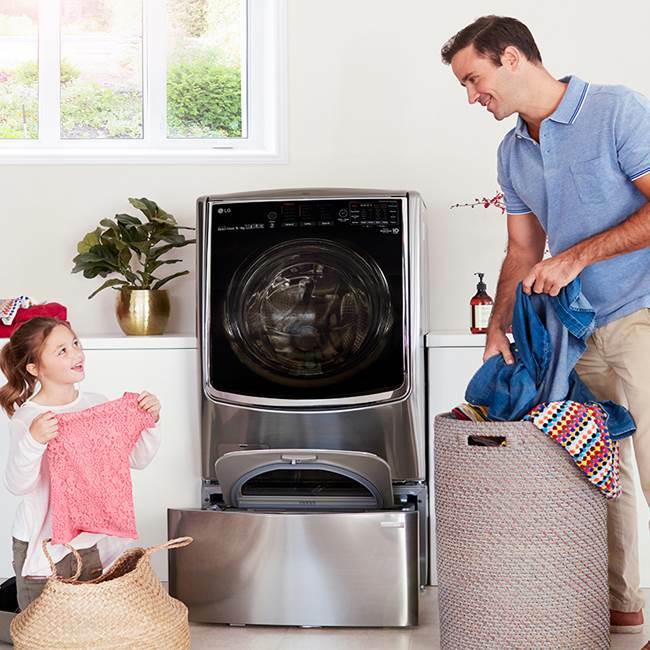 With popular brands like Neff, Bosch and Siemens on display, all at great prices, our East Midlands showroom is the place to visit when you’re ready to upgrade your home’s laundry appliances.